We are Lake Norman's Land Rover specialists. Customers come from far and wide to get the expert care their Land Rover and Range Rover needs, at a fraction of the dealer's cost. 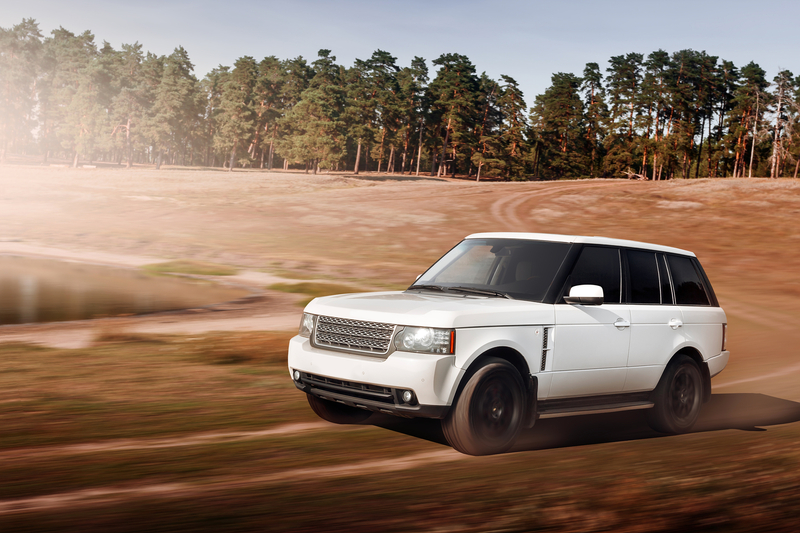 We service all models of Land Rover and all the Range Rover variants, all the way up to the current model year. 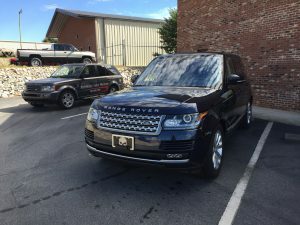 Many shops claim that they can work on Land Rovers and some might even say they are "experts" but very few can match the capability, expertise and experience that Autohaus Lake Norman can offer. 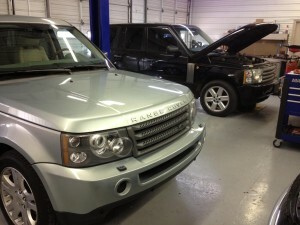 We don't just occasionally work on Land Rovers and Range Rovers, we work on and service them EVERY DAY! 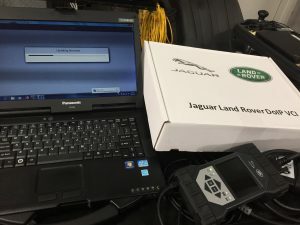 Thanks to our online connection to Land Rover North America, we have the latest diagnostics and software updates for your Land Rover and Range Rover vehicles. We have the same capability as the dealer, for a fraction of the cost. Much of our success is linked to our commitment to adhering to the high standards Land Rover expects from their dealers. 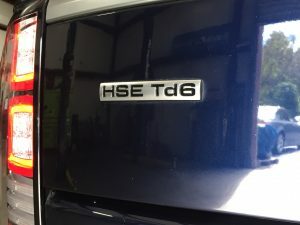 We go above and beyond what most independent shops do, by subscribing to the same Service Information and Diagnostic Software that the dealer uses. This gives us the ability to complete any repair that might be needed for your Land Rover. That means we can replace keys, program (upgrade or replace) control units, reset service lights, calibrate sensitive components and so much more. 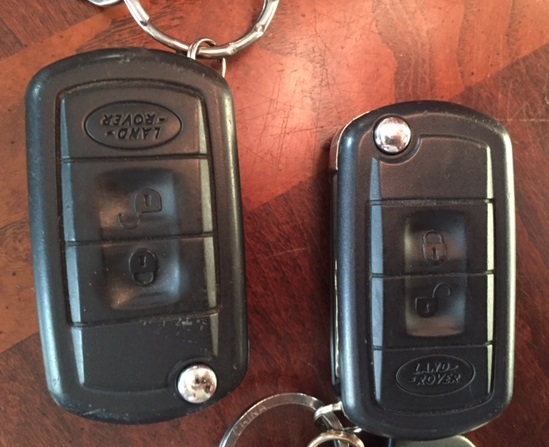 The ability to program Land Rover keys is one of many things that separate a specialist like Autohaus Lake Norman from general repair shops. If ANY shop ever told you, that you needed to take your car to the dealer, more than likely Autohaus Lake Norman can fix it, and fix it for less. We service more Land Rovers and Range Rovers than any other independent in the area, because customer's know we take our British Fleet very seriously. 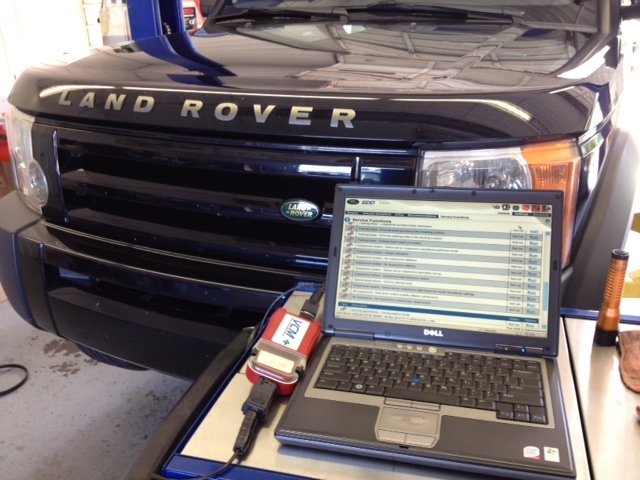 We have the newest diagnostics from Land Rover! Pathfinder and DoIP Interface is what is needed for 2017 and later vehicles. While general shops are using generic tools, we have tools usually only found at the dealer. Got a Land Rover Diesel? We do those too! If you are having SCR or DPF issues, we can do all the needed repairs and software updates. Many "fixes" have been issued by Land Rover via a Diesel Control Module Software update. We can perform all needed software updates your vehicle may need.